How to benefit from Agile? 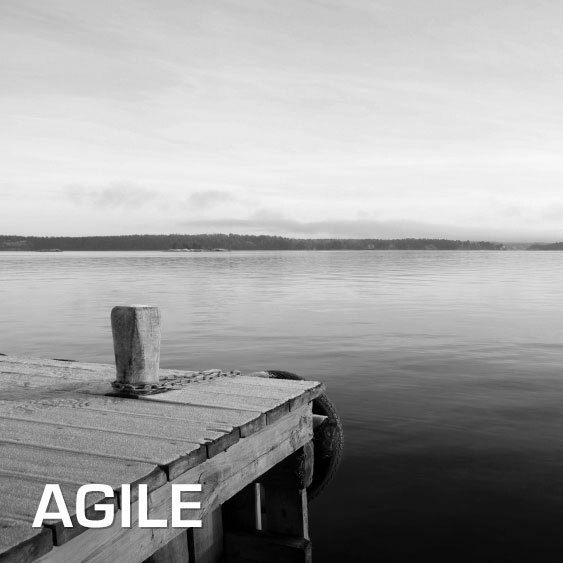 For us Agile means to think customer oriented, time to market and a pragmatic work approach. But it also means to take responsibility for the long term perspective including TCO and it requires experience, facts, arguments and strong leadership. We have long experience from working with agile methods, from strategic to operative level – mostly within Bank and Finance. Contact Håkan Andersson for more information. Previous: How to manage IT quality?